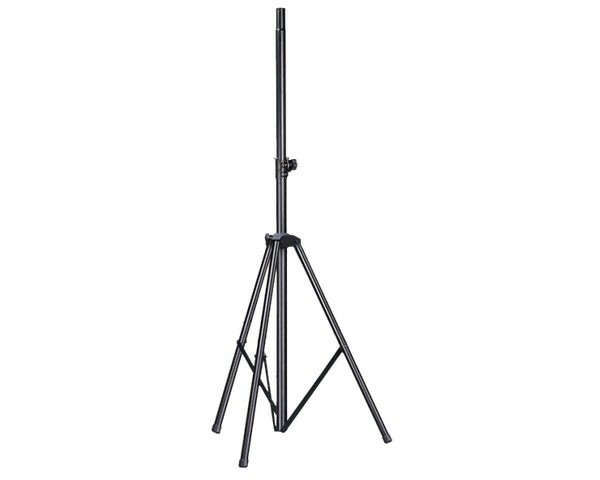 Aluminium speaker stand. 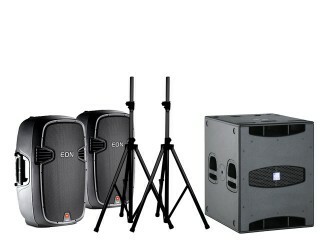 30KG load and up to 1.8 mtr high. 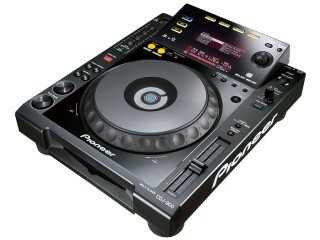 SKU: CDJ900-P1-BR. Categories: DJ EQUIPMENT HIRE, PA HIRE, PA SYSTEM HIRE. SKU: SPP-2-BR. 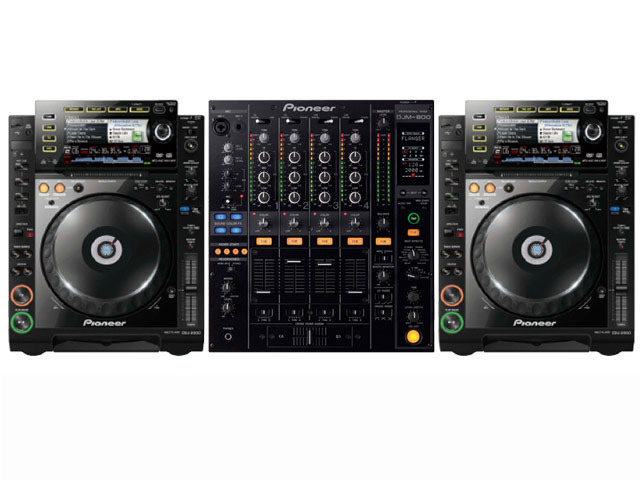 Categories: DJ EQUIPMENT HIRE, PA HIRE, PA SYSTEM HIRE. SKU: CDJ900-BR. 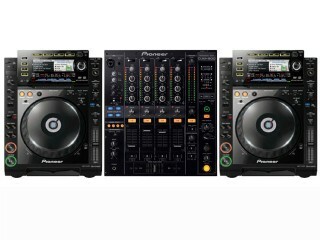 Categories: DJ EQUIPMENT HIRE, PA HIRE, PA SYSTEM HIRE. 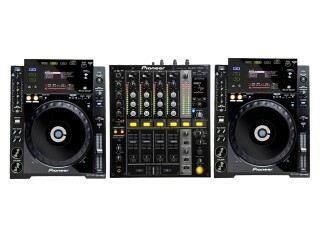 SKU: CDJSOUNDPACK-2-BR. 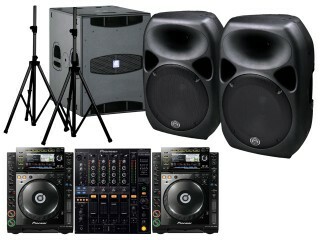 Categories: DJ EQUIPMENT HIRE, PA HIRE, PA SYSTEM HIRE. 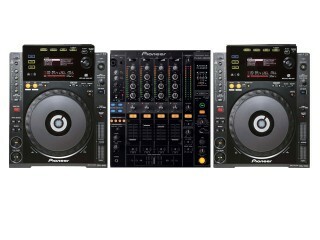 SKU: CDJP-3-BR. Categories: DJ EQUIPMENT HIRE, PA HIRE, PA SYSTEM HIRE. 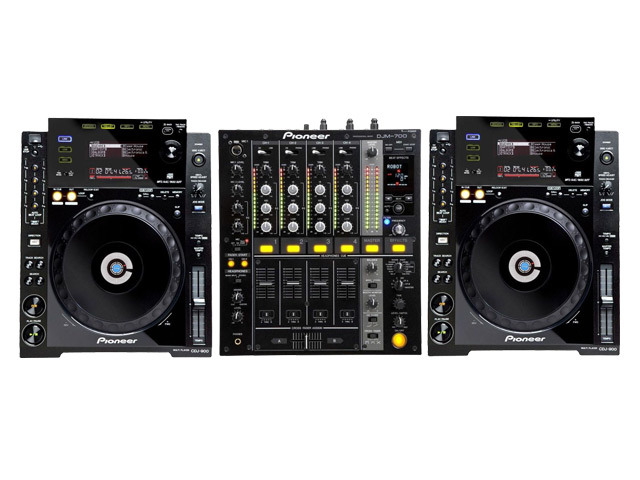 SKU: CDJSOUNDPACK-1-BR. Categories: DJ EQUIPMENT HIRE, PA HIRE, PA SYSTEM HIRE. 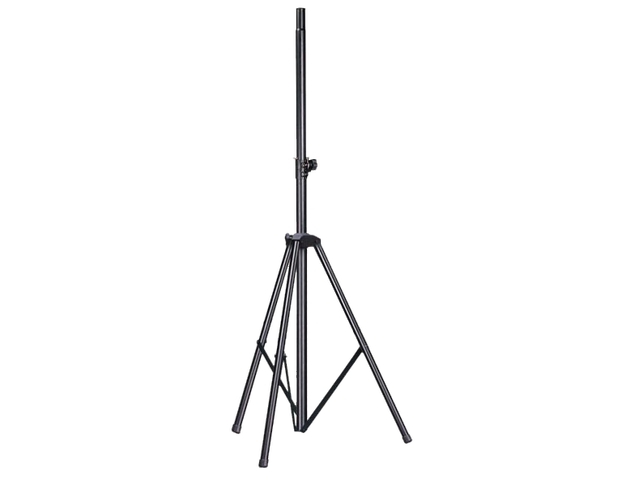 SKU: SPP-1-BR. 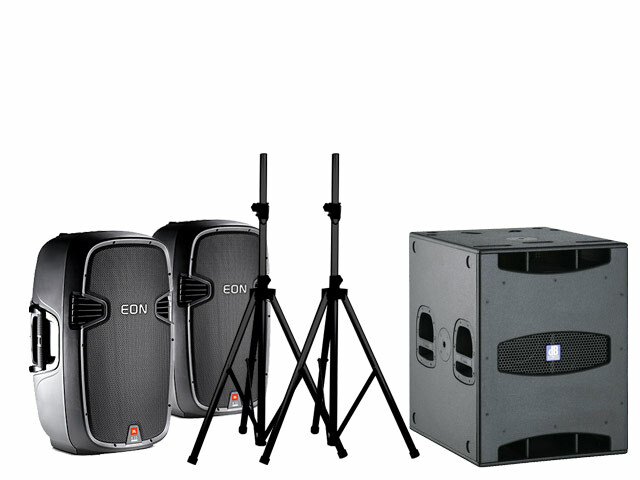 Categories: DJ EQUIPMENT HIRE, PA HIRE, PA SYSTEM HIRE. 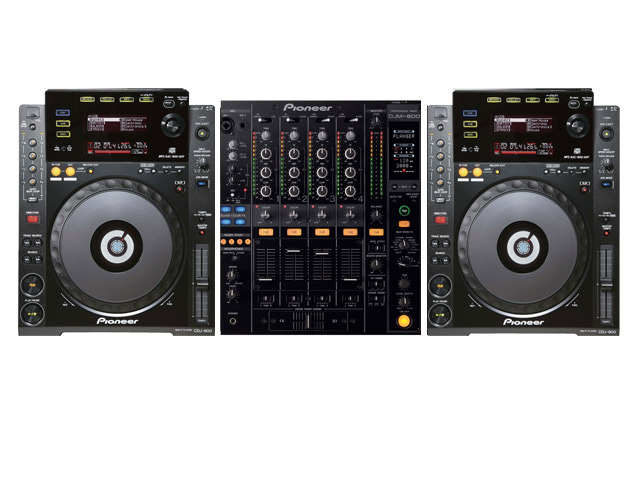 SKU: CDJ900-P2-BR. 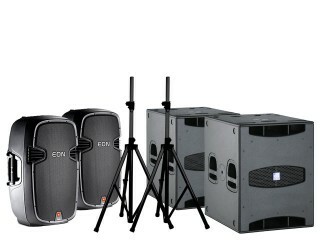 Categories: DJ EQUIPMENT HIRE, PA HIRE, PA SYSTEM HIRE. 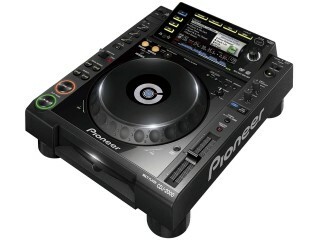 SKU: CDJ2000-BR. 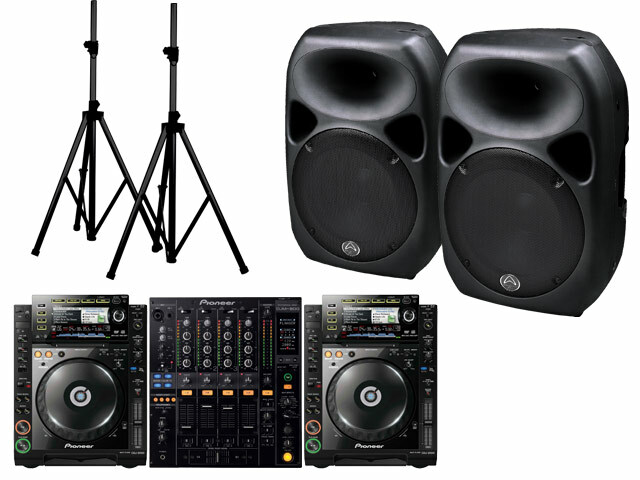 Categories: DJ EQUIPMENT HIRE, PA HIRE, PA SYSTEM HIRE.